Lurking among the forested hills of East Africa is said to be a bear-like animal of unparalleled power and ferocity. It can kill a man with a blow of its clawed foot, it feasts on children, sheep and goats, but most terrifying of all is the fact that it eats only the brains of its victims. This is the description usually given of the Nandi Bear. But does the animal really exist? 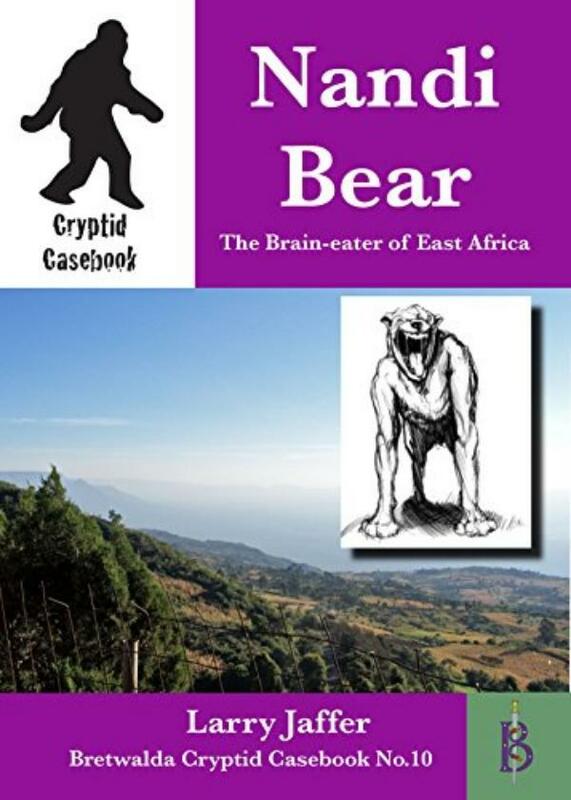 There are eyewitness reports, footprints and the mangled bodies of victims to prove the existence of the Nandi Bear, but as yet nobody has ever caught one, killed one or produced definitive evidence of its existence. Science refuses to accept that this elusive beast really exists, but those who live in the forested hills have no doubts. They walk in fear of the creatures. Cryptids are animals, or plants, which are believed by some people to exist, but which have not been accepted as real by the wider scientific community. These cryptids are animals which have been seen, and sometimes photographed, but for which no definitive evidence has been found. This series of Cryptid Casebooks explores the world of the cryptids.